About 2 weeks ago, BestHairStore contacted me for making a product review for their online store. 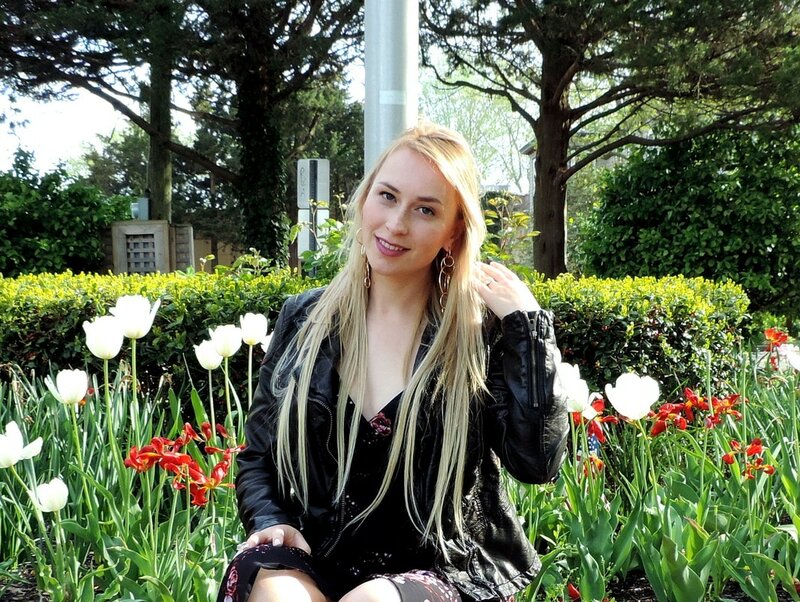 The idea was - they would send me their item (hair extensions) and I would write an honest review about the hair extensions I received. I was excited to try it. So, of course, I agreed to do it! I wanted to try clip in straight virgin remy hair - 22 inch. So, the first thing that impressed me was very fast shipping ! I made the order Friday and by Tuesday, next week, I already received the product. Also 2 combs for hair and a nice little box with eyelash extensions. The second thing I was impressed about is the quality of the extensions! Girls, honestly, this is the best hair extensions I ever used. They are worth every penny you spend on it. By the way, BestHairStore is selling real virgin hair; hair that wasn't affected by any chemical processes. All of their hair line products, including hair weave, fusion hair, and closures are made with 100% real virgin hair without acid bath. BestHairStore, also, has an amazing selection; check out their tape in hair extensions collection. And another collection you ought to see is micro ring hair extensions. 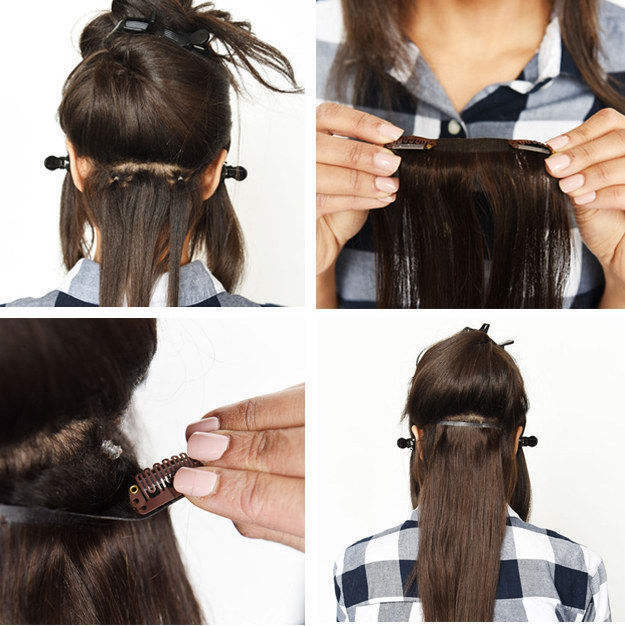 Below you can find a short photo guide (source: buzzfeed) how to use the hair extensions (those little elastic bands do really work to keep the hair extensions in place). 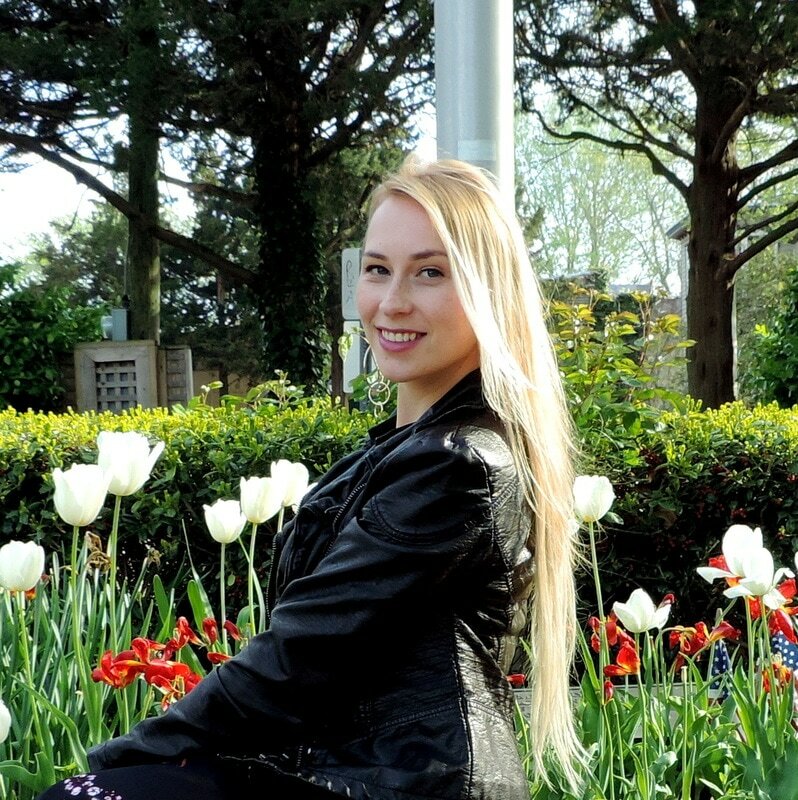 I am very happy that I had the opportunity to find out about BestHairStore hair extensions and try them. Would I recommend them to a friend? - Definitely Yes! Finally, check out their tutorial and blog page. There you will find some very interesting tips for yourself. Today was an amazing day, I felt like a butterfly... I am constantly amazed at nature's ability for regeneration. I never get tired of snow, cold or rainy days, because I enjoy every single day of my life. 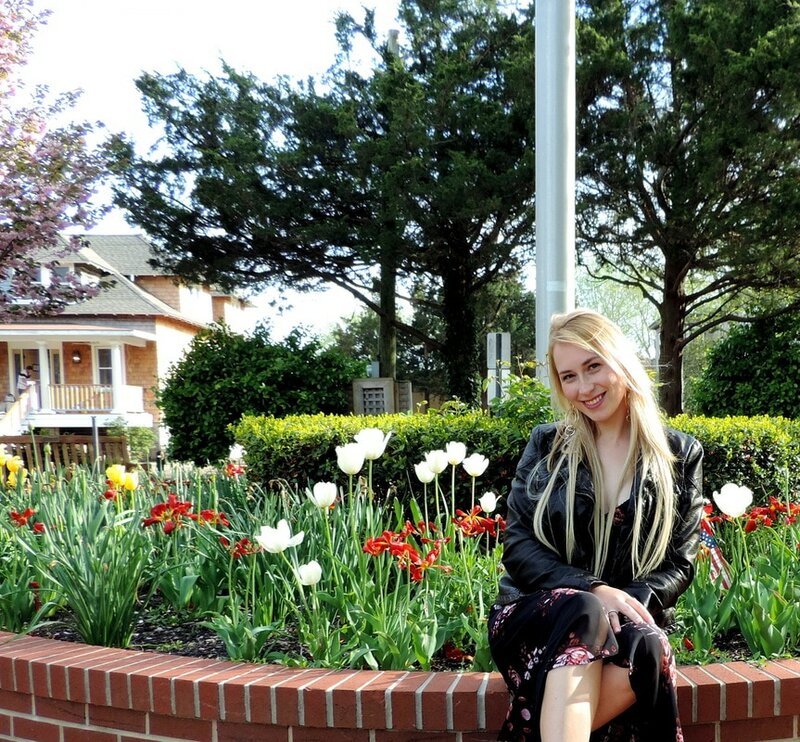 But when nature "comes back" to life, I feel so wonderful; just think about the smell of the flowers and other odors of spring. I saw the first red tips of tulips in my garden and immediately I thought about the Evening dresses from FashionMia! Take a pick, aren't they so elegant?! Not so long ago, I, already, introduce you in FashionMia's world. 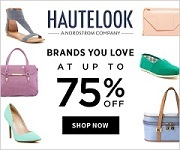 It is an online store that is filled with the season’s hottest trends, available in all sizes. They represent a modern, irresistible and affordable women’s outfit. What I like about this site is that they have nice sales every day on top of already unbelievable prices. 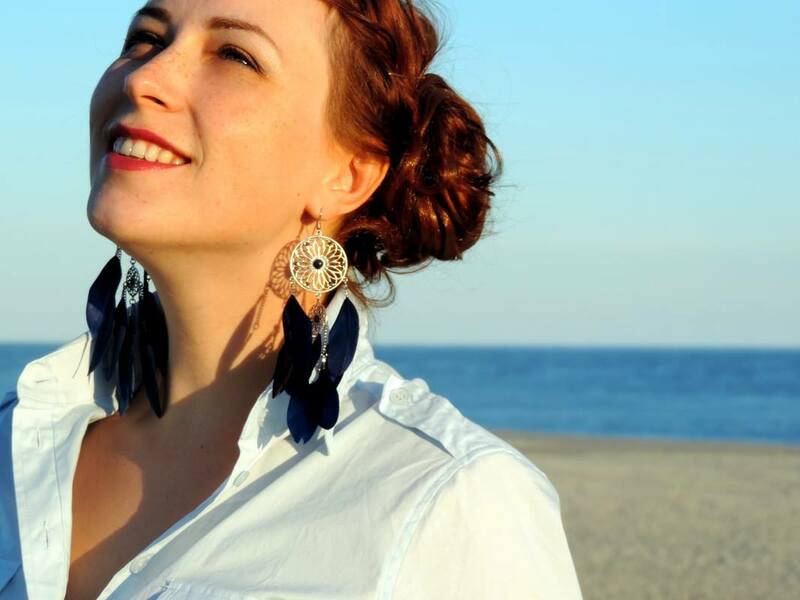 FashionMia online store has Plus Size collection and offers the same stylish threads so every woman can show off their fashionable side. Women's plus size dresses are for those real ladies who accept their body. Plus size summer dresses give the sense of being relaxed and cool! Visit FashionMia, try their products and share your experience! Hi everyone! 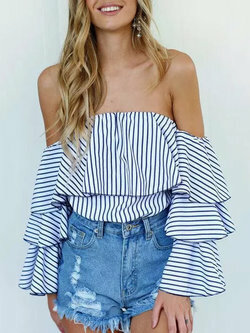 My dear fashionistas, if you still shopping and looking for beautiful outfits for coming holidays, check out the fashion shopping site StyleWe. 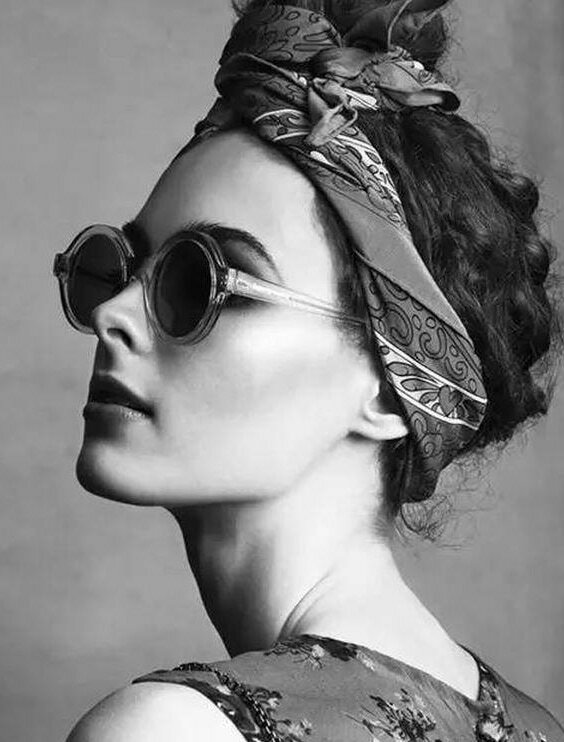 StyleWe is online store that provide amazing, independent fashion designers. They promise original, high quality and exclusive trendy products from their talented designers. You still have time to shop until holidays begin, and StyleWe, still, has nice discounts for the dresses! For my blog readers who wear a XS/petite size I would like to recommend these petite maxi dresses, one of those you can see below. Dear girls if you don't know what to wear, how to look wonderful at the holiday parties and you need an advice of the specialist (and you can't reach me for this kind help), then be sure that you check fashion news on StyleWe blog! 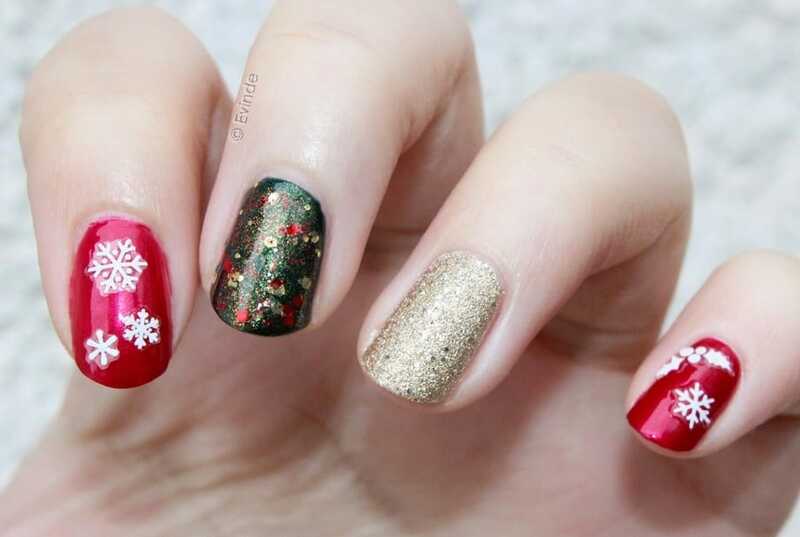 Right now they have hot topic about festive nail art ideas for the Holiday Season! Making your holidays unforgettable make sure you know all the tips and tricks to have fun and look beautiful. For that you need to check out the ﻿StyleWe Youtube﻿ channel. So, be comfortable, click on the link and enjoy their fashion videos. And, of course, share it with your girlfriends! Most of you know about (or even wear) hair extensions or hair wigs! It is the easiest way to have a stylish, thick and voluminous hair every day. But, it's not so simple to find a good quality and natural extensions; to be satisfied with. In the picture above you can see cosplay wigs, so would be interesting to try it. 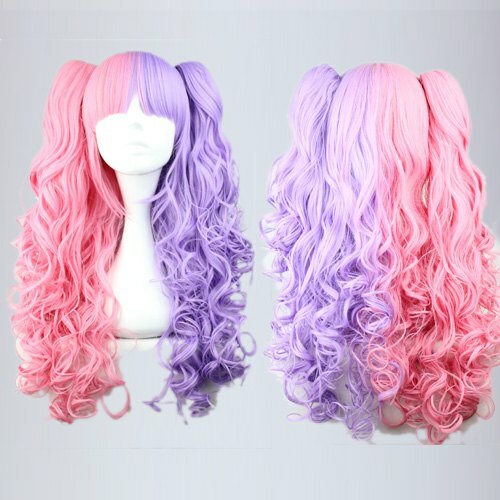 This wigs look like on the girls from Chinese cartoons! Lovely assortment of cosplay wigs you can find on ﻿﻿https://www.cocowig.com/cosplay-wigs-c120843/﻿﻿. Hey girls! The winter time is so close that you can feel cold breathe of it. That's why I though you may need warm coat for coming season. 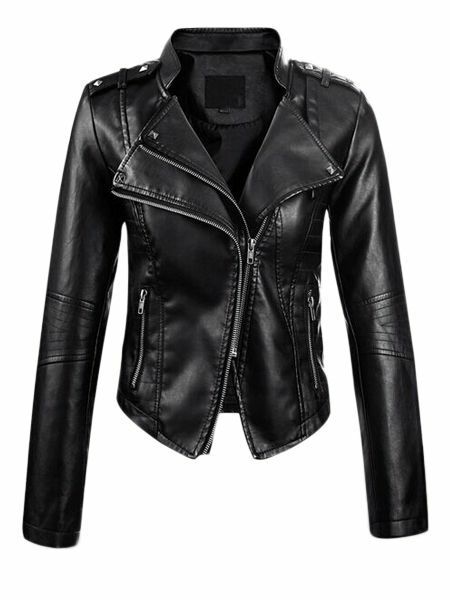 And I found some good quality and style coats on women clothing online. FashionMia is online shop for modern, irresistible and affordable women’s outfit. What I like about this site is that they have nice sales every day on top of already unbelievable prices. 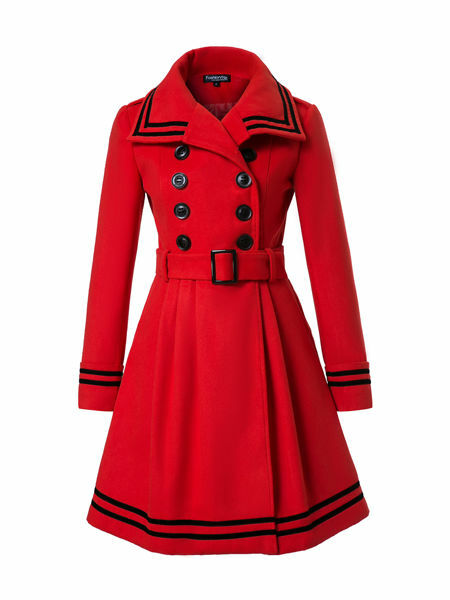 Check out their fashion site for more winter coats styles here. Women's clothing online store is filled with the season’s hottest trends, available in all sizes. Also, Fashion Mia offer different categories outfits for easier shopping, visit here for more women clothing online. 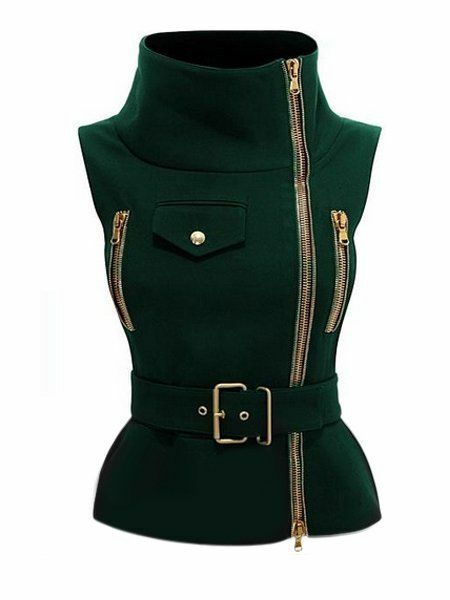 Girls, you must take a look on this new fashion online store. 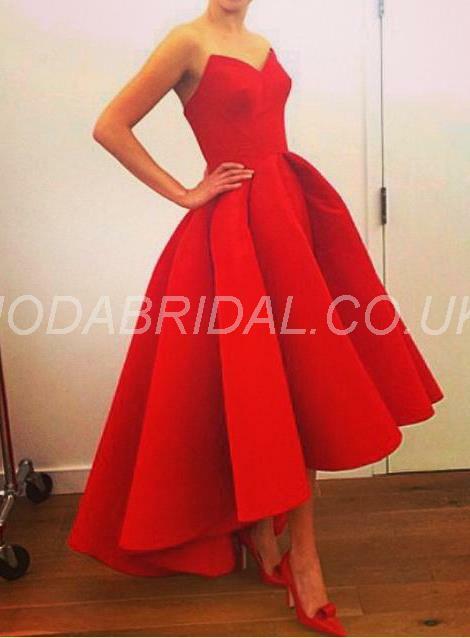 I'm talking about ﻿http://www.modabridal.co.uk/. 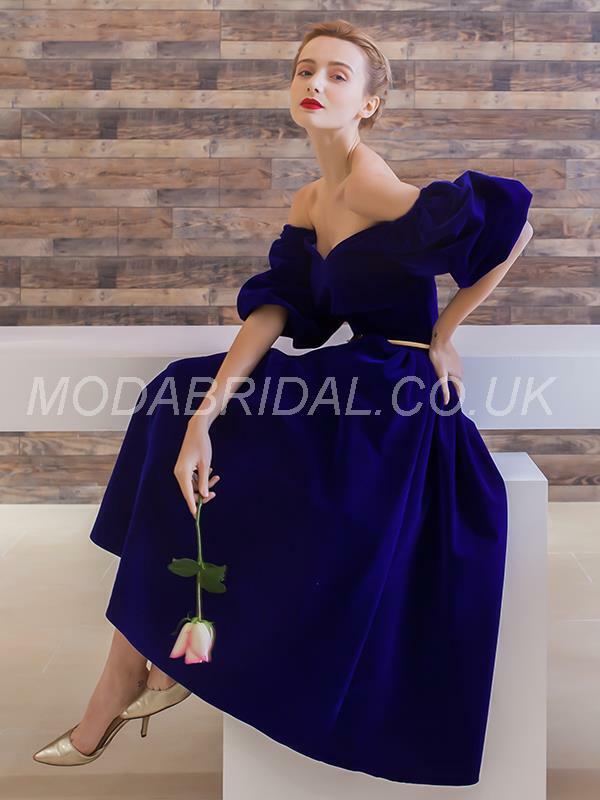 Modabridal.co.uk offers excellent customer service together with fashionable items to their clients with different sense of styles. They, also, aim to provide you with fantastic products and top quality at very affordable prices. This fashion site promise you excellent customer service combined with their desire to improve, you are in the right place to shop. I, personally, love the prom dresses. Of course, you can wear them for any special event. Chic, elegant and fancy - it's how I see these prom dresses! Style your dress with "Styledress"
Today, I want to introduce you a new fashion site for dress and unique design shopping. The name of the site is STYLEDRESS. This online fashion company specializes in producing evening dresses, wedding dresses or gowns, embroidery and a lot of good products which can be customized based on your specific requirements. They promise satisfaction and a great quality of their product.